Chasing me down! At the Fresh Pond Road Race in Cambridge, MA. Chasing me down! 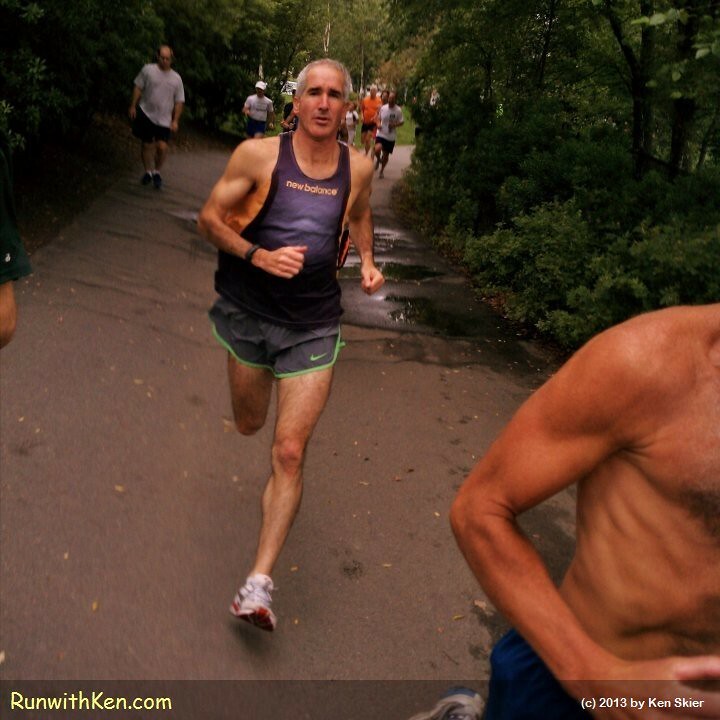 At the Fresh Pond Road Race in Cambridge, MA..